Passenger vehicles segment in India has seen an increase of 9.96% in March this year. In the last month of last fiscal, the PV segment sold 282,519 units in the domestic market, compared to256,920 units in the same month last year. Overall, the Indian automobile industry registered a 1.33% increase in the domestic sales in March 2017. According to SIAM data, the industry sold 1,880,352 units last month. In the PV segment, while the passenger cars registered 8.17% growth, the utility vehicle sales grew by 20.91%. While the passenger cars sold 190,065 units, the utility vehicles registered 77,689 units of sales in March this year. However, sales figure for the vans declined by 12.94% as the segment sold 14,765 units compared to 16,960 units sold in same month last year. The commercial vehicle segment too saw an increase of 9.26% during March 2017, as it sold 87,257 units. While the medium and heavy commercial vehicles registered a 5.97% growth, the light commercial vehicles also saw an increase by 12.11%. The medium and heavy CVs sold 39,353 units in the domestic market, while the LCVs sold 47,904 units. While the car sales grew significantly, two-wheeler sales increased marginally in March 2017. The two-wheeler industry has seen only 0.26% growth in the domestic market in last month of FY 2016-17, as it sold 1,471,576. A large number of the sales was dominated by the stock clearance sale during last two days of the fiscal, when every two-wheeler manufacturer in the country offered BS-III compliant vehicles at huge discount. During March 2017, motorcycles and mopeds sales increased by 3.33% and 1.61%, as the segments sold 915,199 units and 69,773 units respectively. 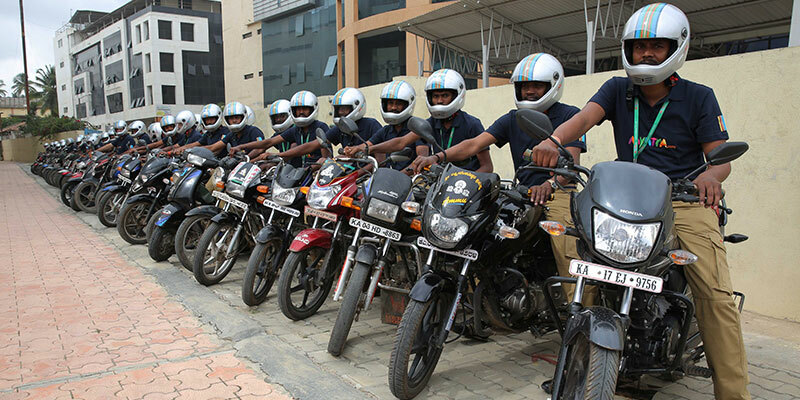 Only the scooter segment managed to fetch an impressive growth of 8.13% by selling 486,604 units. However, the three-wheeler segment saw a steep decline of 23.72% as it sold only 39,000 units. 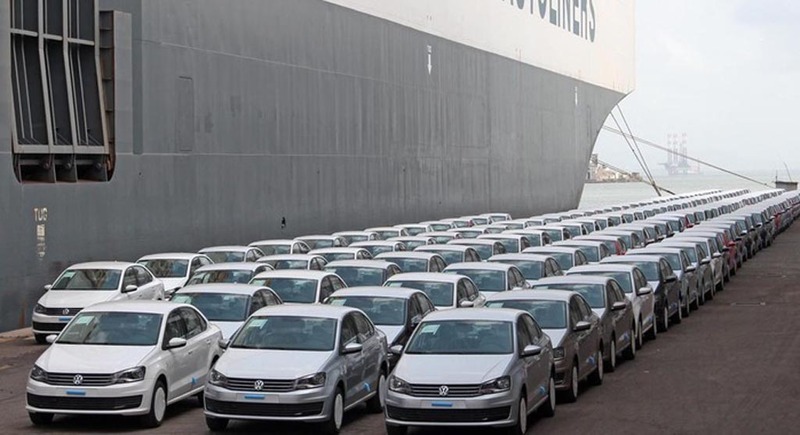 While these were the scenario in domestic market, the Indian automobile industry managed to export 304,704 units during last month, registering a growth of 13.59%. 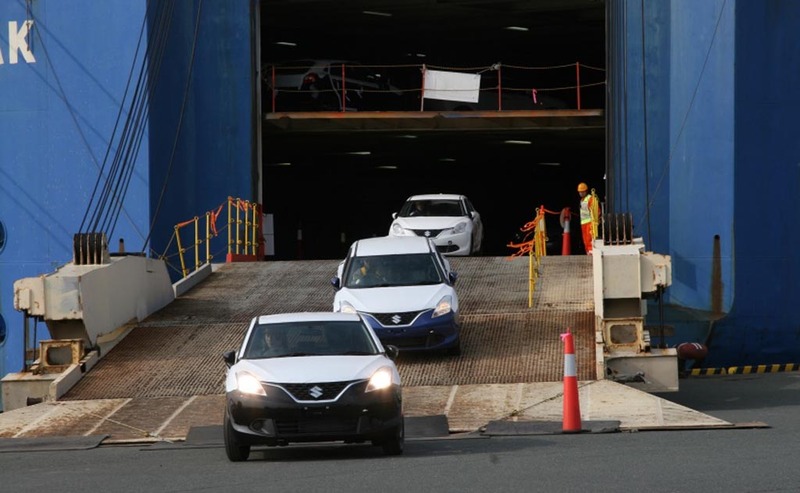 71,556 units of passenger vehicles were shipped to overseas markets during last month, compared to 62,010 units in the corresponding month last year. The CV exports saw 12.32% decline, while two-wheeler industry managed to grow by 18.97% during March 2017.